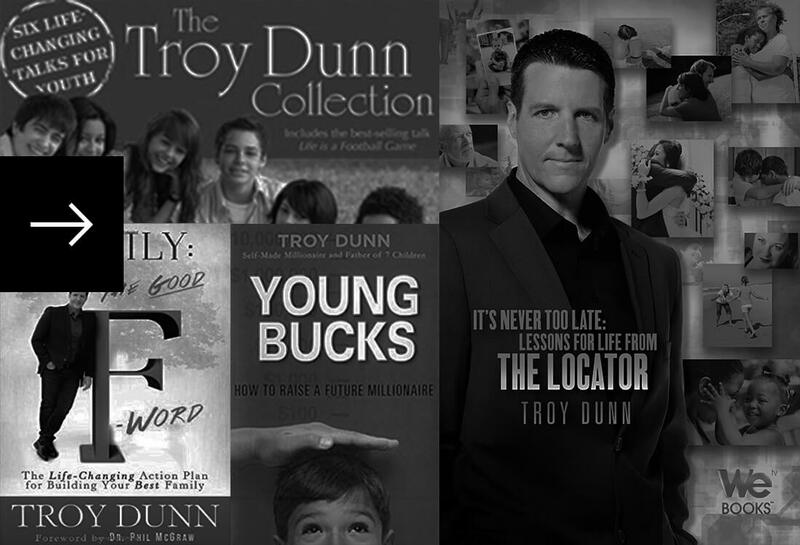 Troy Dunn’s career in the national media spans over 25 years and includes starring in three primetime hit TV shows, hundreds of national and international media appearances, multiple best-selling books, podcasts and countless sold-out speaking engagements. 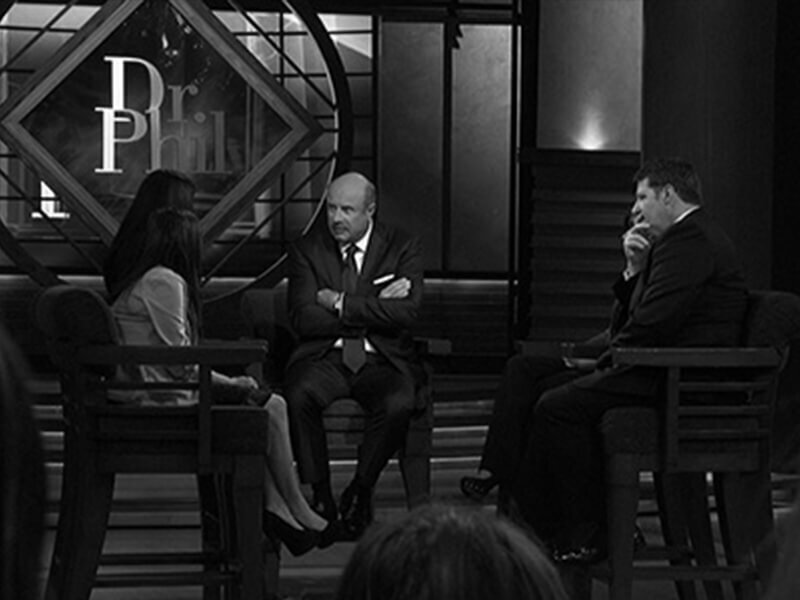 He has been interviewed by Barbara Walters, Oprah Winfrey, Dr. Phil and countless other media dignitaries. His commitment to developing authentic, life-changing content that changes or saves lives continues today as he and his team are now producing rich content not only for the major TV networks but also for the most popular digital platforms and social media platforms. Realizing there are others who have their own important work and message to get out to the world, Troy now consults select clients on creating rich content and then he leverages his media assets and relationships to help his clients get their content distributed successfully. 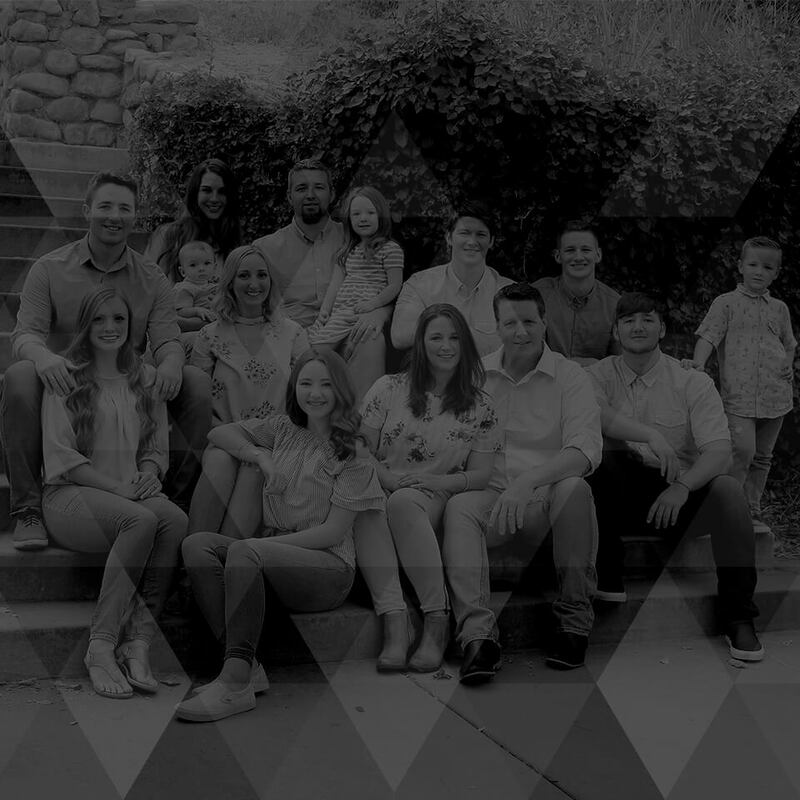 Troy continually celebrates his 30-year marriage to his high school sweetheart Jennifer, and their lives are full of adventure as they raise their eight children- who range in age from 28 to 5! 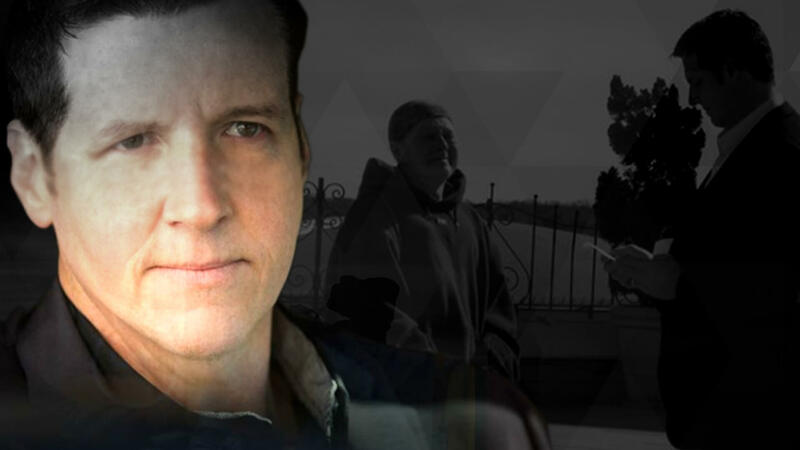 Troy Dunn’s television work spans 3 decades and has reached over 1 billion viewers worldwide! In addition to his three hit primetime tv series, Troy has also been a frequent guest on virtually every syndicated and network talk show in the United States…multiple times! Click any of the images below to experience a sample of Troy’s extraordinary television career. The News Team is hard at working organizing all of the Troy Dunn news so it can be shared here! In the meantime, just keep scrolling for more fun "Troy" stuff! Troy Dunn is a much sought-after inspirational speaker who has given hundreds of keynote and half day presentations around the world. This may well be the most confidential portion of Troy Dunn’s career as he is selective about the clients he discreetly consults. If your organization seeks this level of major branding and media, Troy and his team will help you do exactly that.